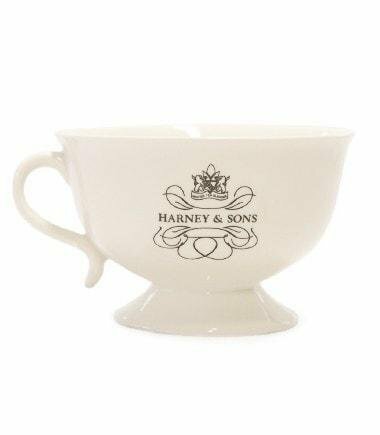 Sip your tea in quintessential Harney & Sons teatime style! Lovely ceramic teacups in a traditional silhouette, yet large enough to hold a contemporary 10 oz. serving of your favorite tea. This style only available with our logo.